A Traditional Old Roman Catholic Priest’s View of the Past 50 Years by Rev. Fr. Richard A. Ege, V.G. This is a book about our changing world — the Spiritual content is the important aspect. Finding Truth and migrating to a thought process which helps us to move away from the avarice and greed – so prevalent today. Understanding the wiles and wickedness of the devil perhaps we can incorporate a true faith that will aid and assist us on our pilgrimage here below. Incorporating the teachings of the Church Fathers and our Lord Jesus Christ — may we find our way back to that happiness and zeal through a greater understanding of God, Jesus and Mary. 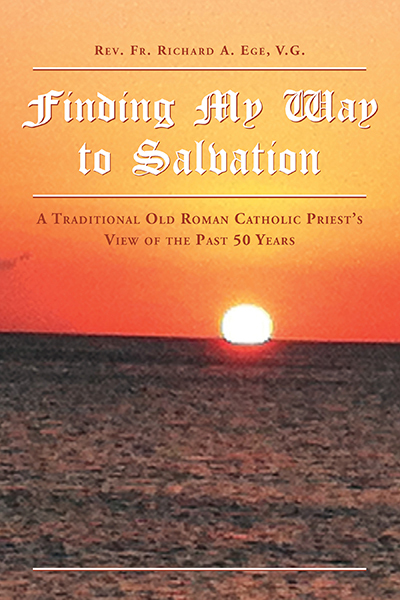 “Finding my way to Salvtion” may be purchased online here available in printed or Kindle form. The Point of Origin investigates the development of religious consciousness as an integral reality in the human person. The evolution of religious consciousness is an experience found throughout human history beginning with the earliest known human species, the Cro-Magnon. In this work Mgr. 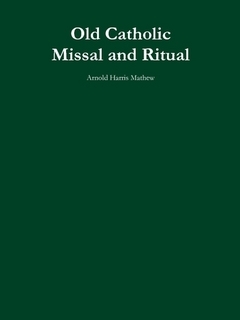 Thomas identifies empirical data that lends itself to his theory that spirituality is not a bi-product of the human phenomena but an essential characteristic of being human. The author delves into conscious acknowledgement of the natural law as a universal norm guiding human activity in the wake of the plurality of religious expressions (Atheism, Buddhism, Christianity, Islam, etc.). In a crescendo effect of his work Mgr. Thomas illustrates how mysticism becomes the ultimate expression of religious consciousness in the human experience. 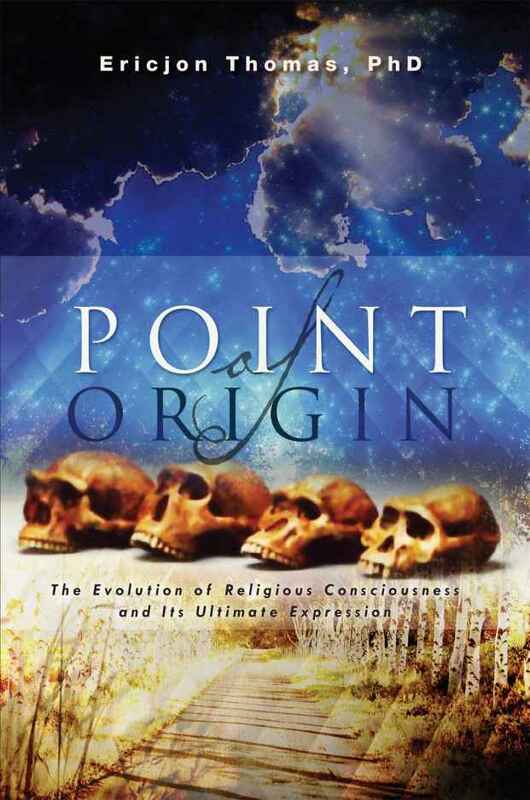 “Point of Origin” may be purchased online here available in printed or Kindle form.